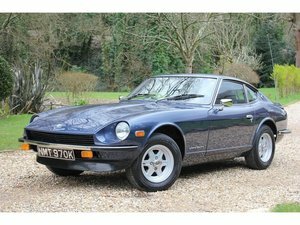 A true 70’s icon, and now highly sought after in this condition….. 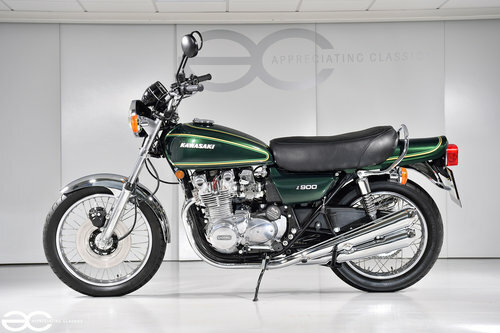 Welcome to the sale of this absolutely beautiful Kawasaki Z900 A4 in highly desirable Diamond Dark Green. Having benefited from a ‘refresh’ over recent years, this Z900 is as at home on display at a Classic Event as it is being enjoyed on a sunny afternoon. An extremely original example of a very iconic and collectible Motorcycle. 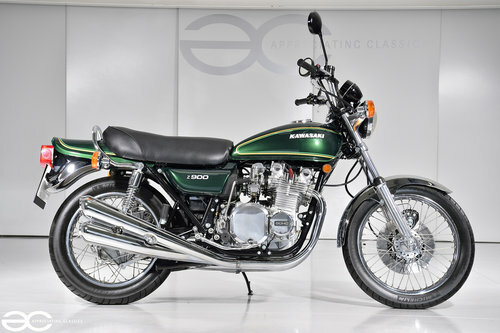 The Z900 A4 was released in 1976 with various improvements over the previous Z1 models, with improvements to the chassis through the use of thicker tubing, redesigned forks, 3 way fused wiring loom, better mid range ride-ability plus more. 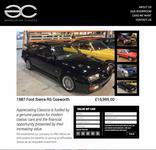 This example is an original numbers example, and comes from a fantastic private collection. Originally a California bike, this example was brought over to the UK in 2010 and has since been turned in to this absolute stunner you see before you. Having received works such as an engine rebuild, various re-chroming, a full repaint, and a overhaul of general running gear this bike has been on the receiving end of some love and it really shows. 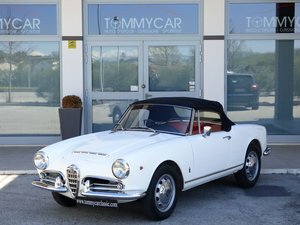 Having been part of a vast UK collection for the past number of years, it is obvious that this is worthy of any collection, be it to be tucked away as an investment, or indeed used occasionally. Finished in the highly desirable, Diamond Dark Green, the finish is stunning. 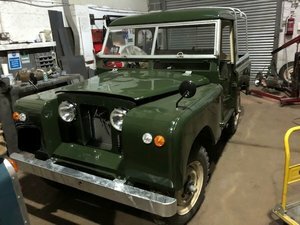 With the bodywork looking at superb as it does, it is only right that the chrome work should match, and of course this is the case with this example. The chromework is all in good order, with a mirror like finish clearly visible in the pictures. 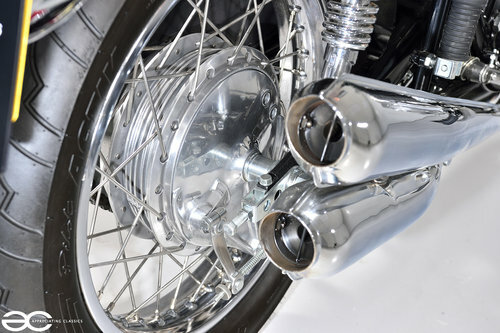 The exhaust is a very recently purchased replacement by ‘Z Power’ which replicates the original system very well indeed and looks superb with a great quality finish. Original stamped Takasago wire wheels are still fitted, which present well although they do have a couple of small marks / patina – most likely from tyre changes in the past. The eagle eyed will notice the seat is without a centre strap – this is included with the bike. As is clear to see from the pictures, all trim is in very nice condition. Original switch gear is still in place, along with the correct and original speedometer/tacho display. The correct mirrors are also still in place. All lights are in very good order, including the correct chrome indicators. Things such as pedal rubbers are all still in good condition, this is a fantastic example and is not to be confused with half finished rolling projects being sold as great example machines. 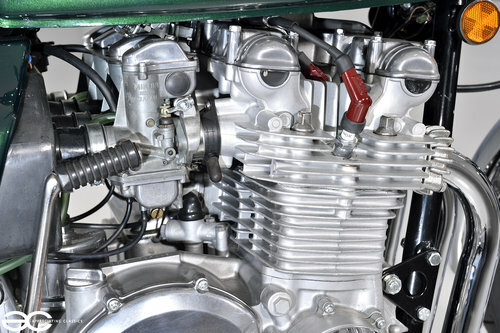 The original engine is still fitted to this Z900, and benefits from a full rebuild – if the bike is to be used then a running in period of 500 miles is recommended. With a 903cc engine and 81bhp this rides fantastically smooth. Of course the bike still has the correct 26mm Mikuni carburetors fitted which were first seen on this Z900 A4 variant, giving better ride-ability. The engine starts and runs beautifully, with a great feeling gearbox to suit. 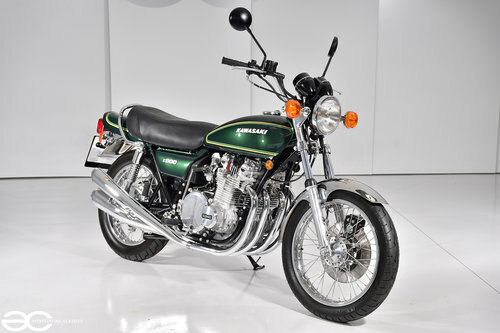 As can be seen, the engine itself presents very well indeed and is without any modifications or tuning upgrades, it is exactly as Kawasaki intended. The eagle eyed may notice that the spark plug caps are not of the correct style, well brand new ‘correct items are included although they tend to run better with the current fitted items. As with the rest of this motorcycle, all running gear is in great shape – most of which has recently been replaced / refreshed. Both tyres are Michelin Pilot Sports, chain and sprockets appear to be near new, and the brakes are in perfect working order. The clutch and gearbox operate just as they should do, with smooth gear changes both up and down the gearbox. 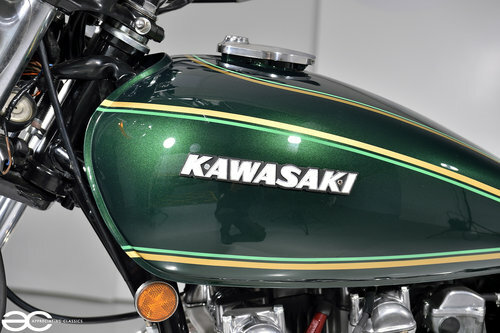 Very nice Kawasaki 500 H1 B Mach III. European model with original only 29.168 km. Older restoration which still shows very nicely, but the exhaust does have some scratches and small dents. We can send more pictures if you wish. We ship world wide. Kawasaki ZZR1400 2007, 31k miles and just run in!, New tyres, brakes and service history. 3 x keys, full givi luggage (not shown in photos, 2x side boxes, top box), heated grips, crash bungs, considerable saving over new at £5,495. Part exchanges welcome.